(Hotel provided for all participants Sunday to Monday, Saturday and Tuesday evenings for those traveling more than two hours). 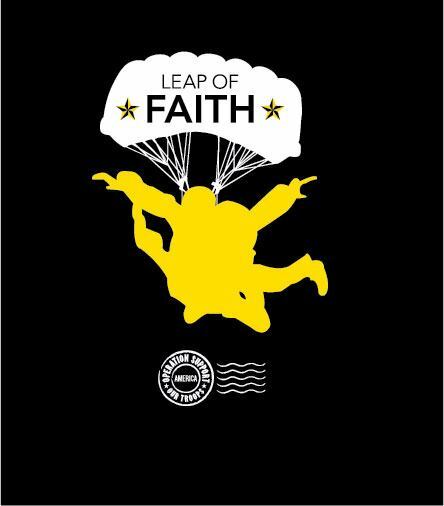 Leap of Faith is a three day seminar/growth experience for family members who have lost someone while serving on active duty. On day one, Dr. Doug Mckinley will lead sessions on living "life after loss" with some new and different insights on grief and the grieving process while moving forward in their grief. Small group interaction will also be part of the day. On days two and three, the group will alternate experiences moving to Homestead Air Force Base where they will meet up with the Army Golden Knights for a "Leap of Faith" (OPTIONAL) in the form of a tandem skydive with one of their team members, or visit Island Dolphin Care on Key Largo and swim with the dolphins. The focus and intent of these activities is to help individuals to address areas of fear, letting go, experiencing a range of emotions and living fully in a new normal. Additional activities will focus on sharing, learning from each other, and spending time with other family members in a safe and understanding environment. Each participant is encouraged to attend with a support person (the support person can be another family member). Seminar attendees and their support person are financially responsible for flights and transportation to and from the seminar. ONE shuttle to and from Miami FL airport is provided (more information and times to follow after you register). You will be asked to fill out an application to ensure that the experience is in line with your expectations and will be notified once your application has been accepted. Must be over 18 to jump. If you are over the age of 65 or have any significant medical issues you must have a doctors release to participate in the jump. Once your application has been accepted a registration fee of $55 per person is required to hold your spot (due by January 4, 2019) and will be refunded upon your completion of the seminar. 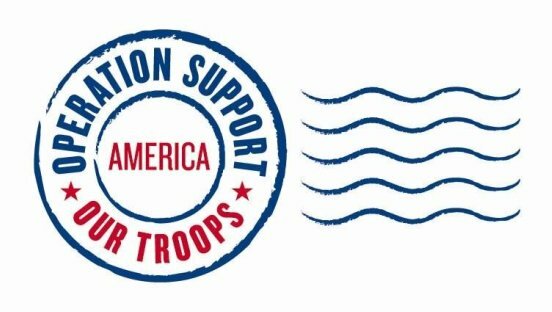 Hotel, meals, seminar, seminar materials, activities, jump, video and shirt are provided by OSOT-America.